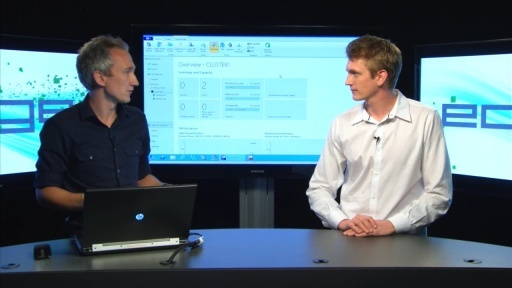 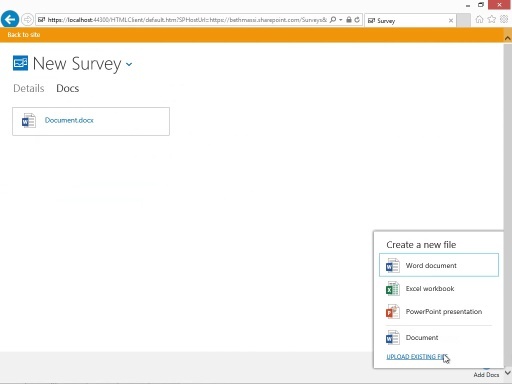 Play How Do I: Use Newsfeeds to Socialize Data in a Cloud Business App? 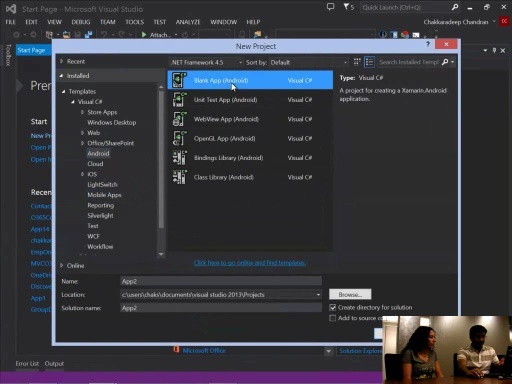 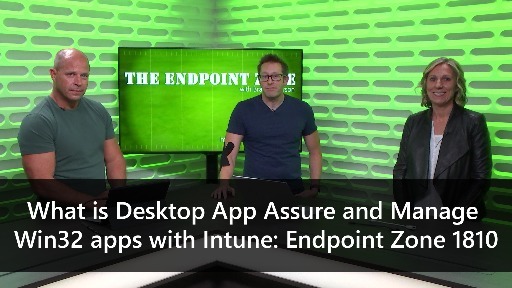 In this video, learn how you can use newsfeeds to broadcast changes to data in your Cloud Business App using Visual Studio 2013. 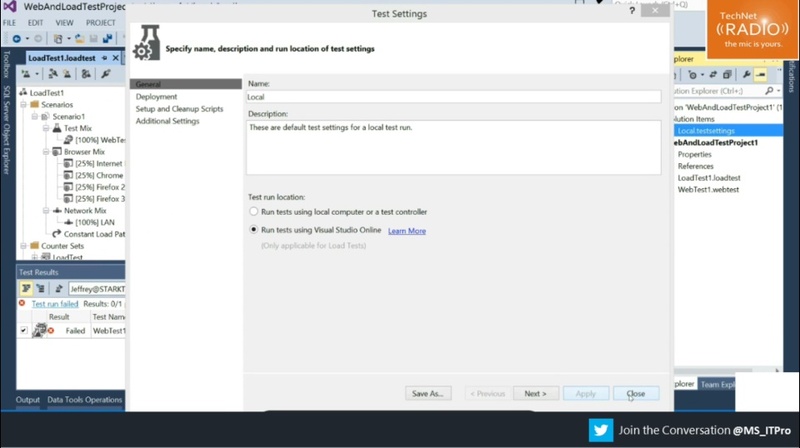 This allows users of your site to get notified of updates as well as have conversations about that data. 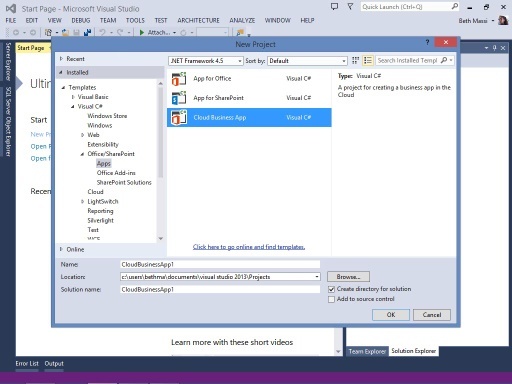 Download the latest Office Developer Tools for Visual Studio 2013. 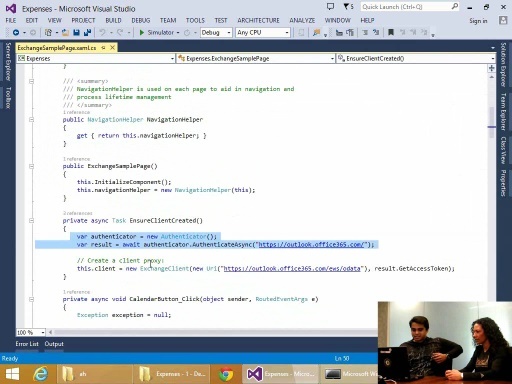 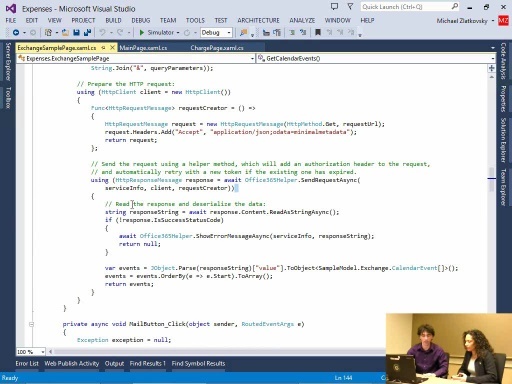 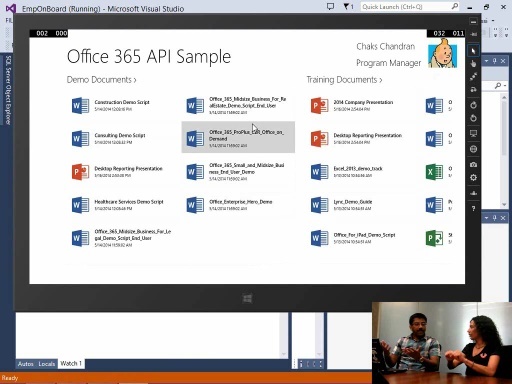 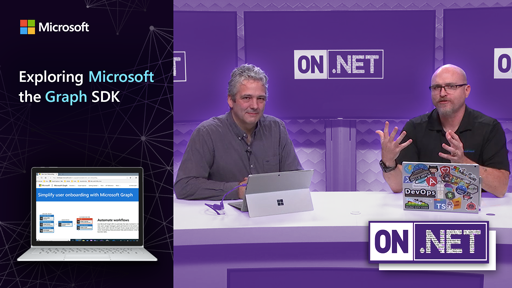 Read the docs and learn more on dev.office.com and the Visual Studio Team Blog.